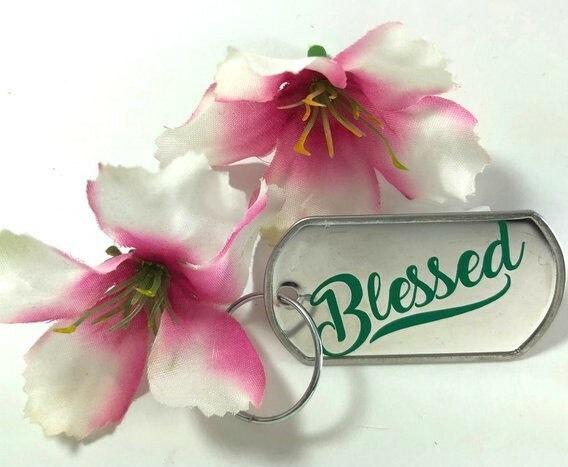 Find Out If You Won a 'Blessed' Key Chain by WriteNowFaithDesigns! 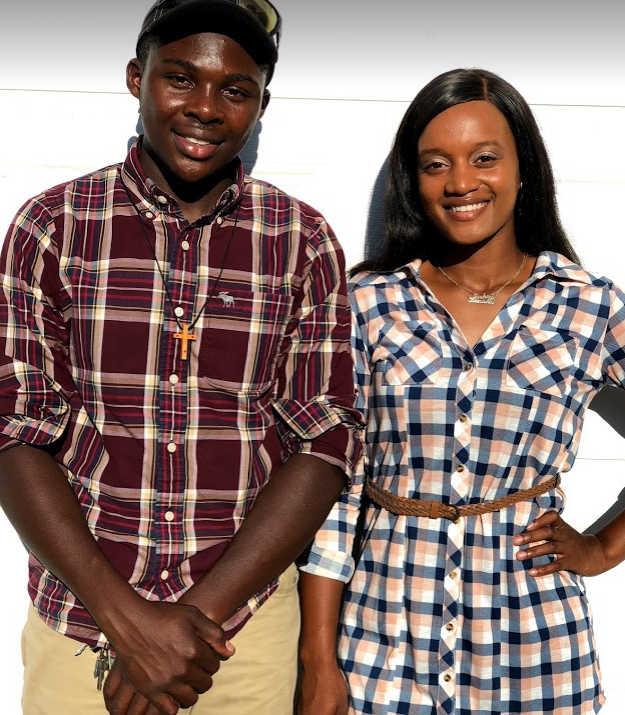 We asked you to tell us why you're blessed and you. did. that. Find out if you won a key chain by WriteNowFaithDesigns! You have 1 week to send your address with 'WriteNowFaithDesigns Winner' in the subject line in an email to [email protected]! 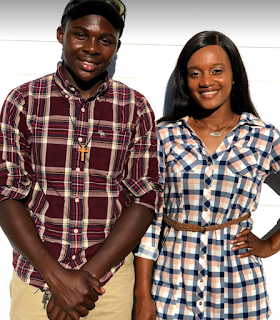 WriteNowFaithDesigns was started the summer of 2018 by Christian brother and sister duo Kanisha Parks (who happens to be one of our esteemed CurlyNikki writers!) and her 16-year-old brother Stephan. They began designing custom handmade Christian License plates, key chains and cute decals/stickers as a simple and effortless way that people can carry a little bit of Jesus with them wherever they go! Visit their site to see more gift-friendly designs!